Pasco Defeats ZHS Girls and Guys. Good Sportsmanship Was Displayed!! In Dade City the Pasco Pirate Varsity Girls basketball team defeated the Bulldogs by a score of 63 – 19. The game was held at the Dr. Don McBath Activity Center. 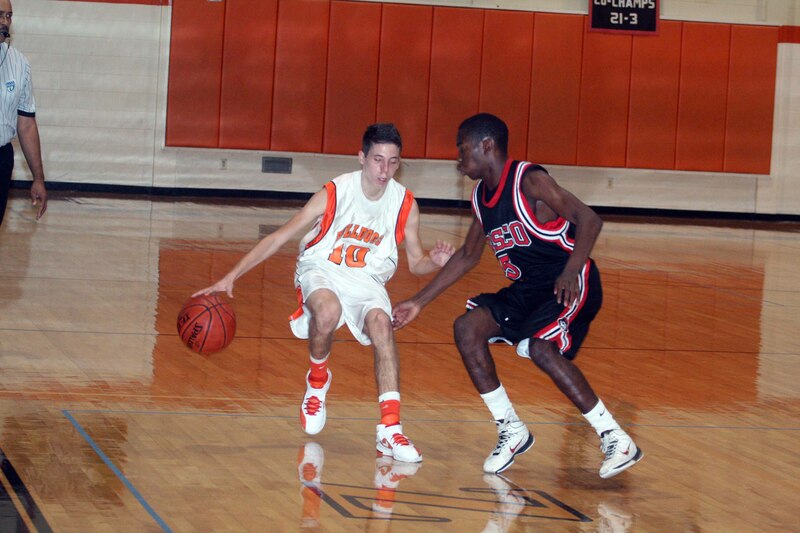 At Zephyrhills High School the Bulldog Boys Varsity team was defeated by the Pirates by a score of 54 – 33. Good sportsmanship was displayed in both games. It’s not if you win or lose but it’s how you play the game! 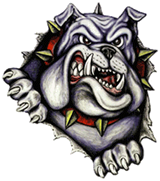 T he ZHS Lady Bulldogs Varsity team will be traveling to the Dr. Don McBath Activities Center in Dade City to take on the Pasco Pirates. The Bulldog Boys Varsity squad will be playing at home against the Pasco Pirates. You can check later tonight for scores from both games. Tip off is scheduled for 7:30 p.m.